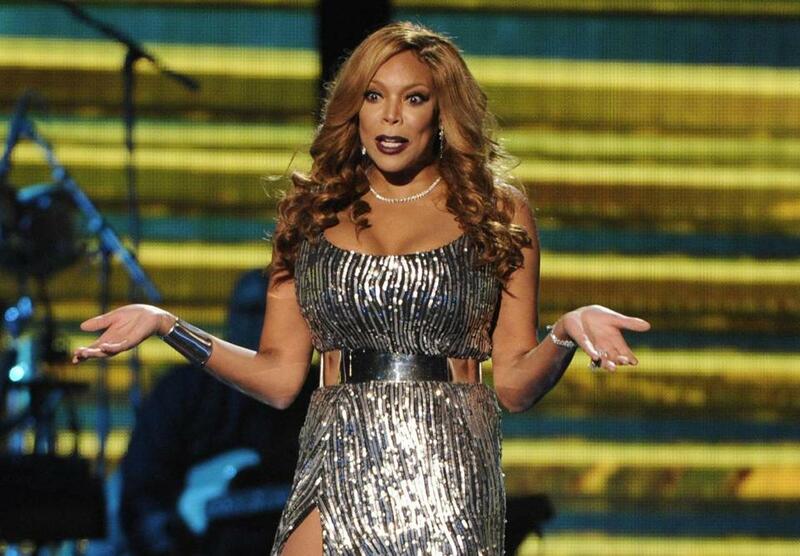 The family of Wendy Williams says she is dealing with health issues. Treatment is necessary and will include ‘‘significant time’’ in the hospital, according to the family statement provided by show producer and distributor Debmar-Mercury. Williams has a strong desire to return to work but must focus on her ‘‘personal and physical well-being,’’ the family said, adding a request that her privacy be respected. Williams, 54, is on the mend from another health problem, a shoulder fracture she suffered in December, the statement said. The host revealed the disease diagnosis on her show last February, when she announced a three-week hiatus. In October 2017, Williams fainted onstage during her show, saying later she became overheated while wearing a bulky Halloween costume. Debmar-Mercury said that it ‘‘wholeheartedly’’ supports Williams’s decision to take the time she needs. She will be welcomed back when she is ready, the company said. Repeats of ‘‘The Wendy Williams Show’’ will air during the week of Jan. 21, to be followed by original episodes with guest hosts.